Please complete the form below to register for the event. Please note this a government-only event. This event is open to GOVERNMENT ATTENDEES ONLY. A government or military email address is required. Registration will be invalid without it. 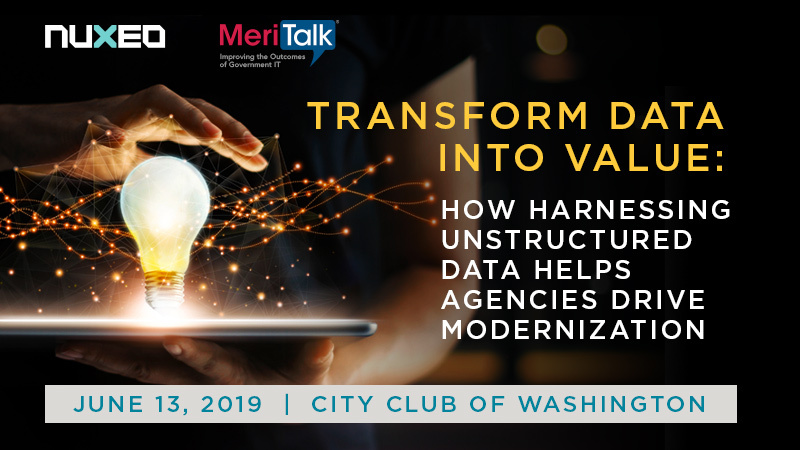 For more information, please contact dstevens@meritalk.com or (703) 883-9000 ext. 126.